Whether we’re talking about the August 29th primary election or the November 7th general election, we can all be certain that women will lead the black vote. Yes, we can be entirely confident that women will decide which candidate comes out on top among African Americans, in both the District 6 city council race and the hotly contended Mayoral competition. How can we be so certain? 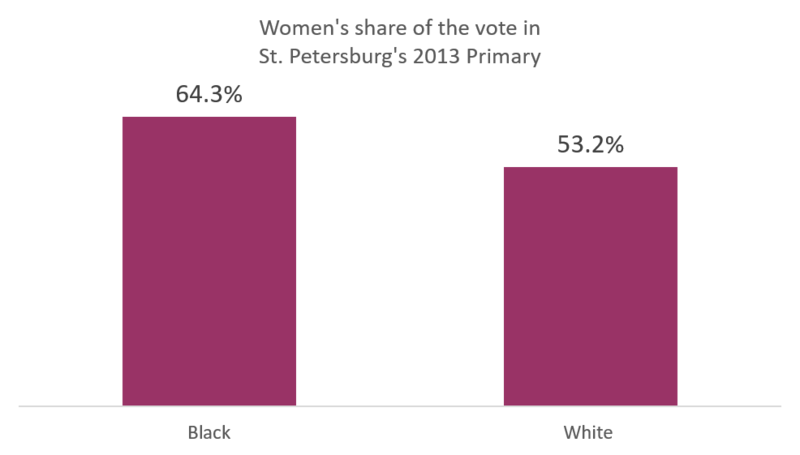 Because women ALWAYS dominate the black vote in St. Petersburg, as far back as the demographic totals published by the Supervisor of Elections website. 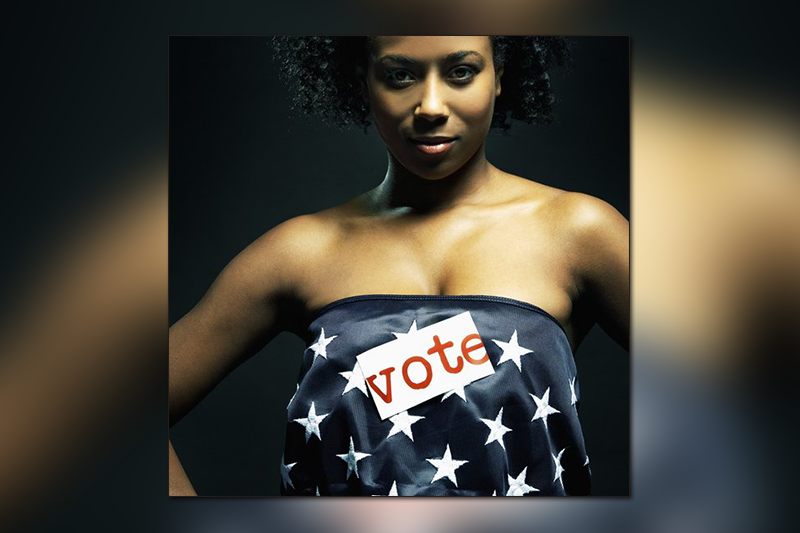 Black women accounted for 64% of the community’s vote count in the August 2013 primary and in the November 2013 general election. Their share was 65% of African Americans who voted in last year’s presidential. In at least one of St. Petersburg’s city council districts, females are known to rack up over two-thirds of the black vote (District 7). This may come as a surprise to those who observe the testosterone quotient in the reporting of several media outlets. The Tampa Bay Times routinely focuses more on the male factor in city elections. It’s easy to see why. Men represent about two-thirds of the visible black endorsers and political operatives whose names show up in media reports. Yet women are the quiet, consistent force behind the black vote. Long have been, especially in the wake of the mass incarceration era that swept St. Petersburg and so many cities across America in the 1990s and 2000s. The gender split is much different among white city residents. Women comprise a modestly larger share of the white vote, but men continue to tow nearly half of that community’s turnout (53% women to 47% men in the 2013 primary). This is because fewer white men are sidelined from civic participation through incarceration. Fewer are labeled by the “ex-felon” status that blocks too many black males from voting booths. 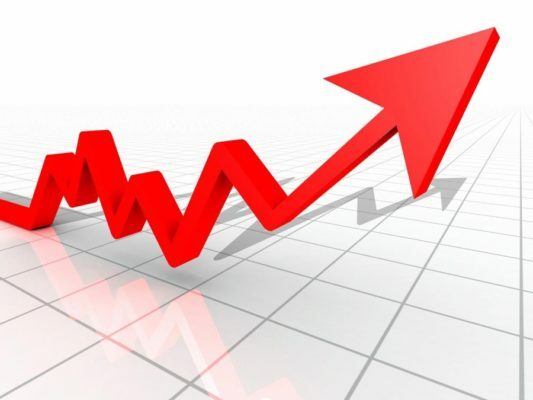 So when we consider how to rev up or turnout the black vote, a) candidates would be wise to court more black women (than they often have sense enough to do), and b) we should all encourage men to take a bigger share of the black electorate. 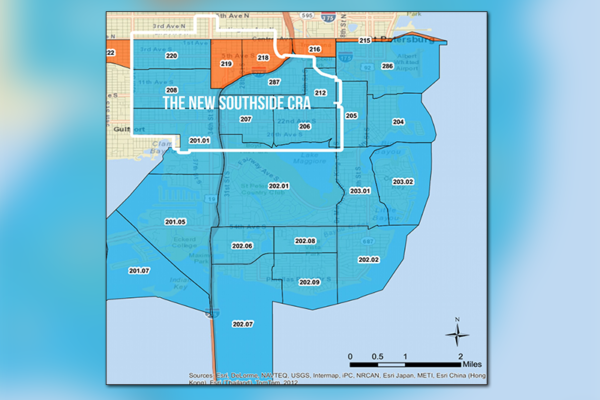 Previous Previous post: Has the Southside Ever “Won” in a Mayoral Election? 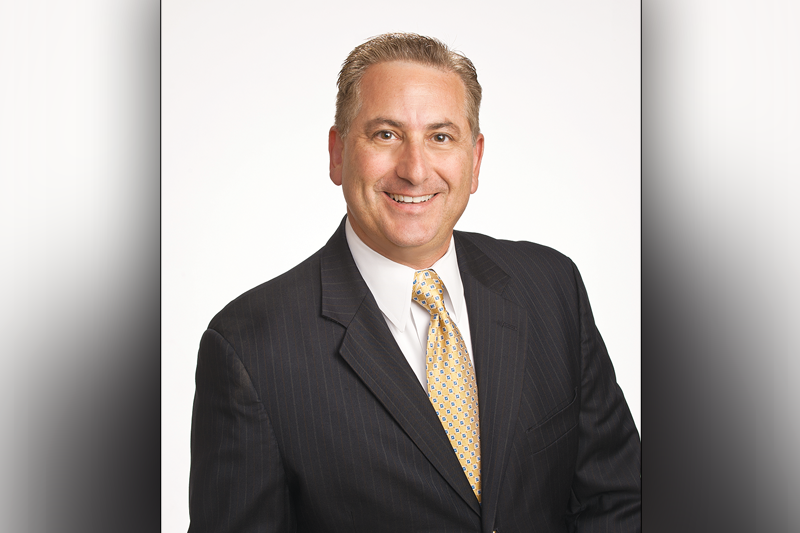 Next Next post: Settling the Question: How Big a Factor were Black Voters in Mayor Kriseman’s Election?